Adam is completing an LLM in Taxation (2018) from the Northwestern Pritzker School of Law, with a certificate in Wealth Transfer and Legacy Planning, and received his JD from the John Marshall Law School. 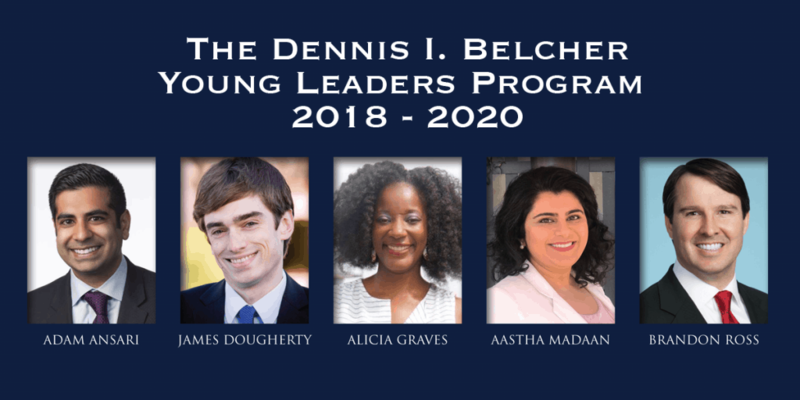 He also holds an MBA from the Brennan School of Business at Dominican University and received a BA in International Relations from Boston University. James is a graduate of Carnegie Mellon University and the William & Mary School of Law. 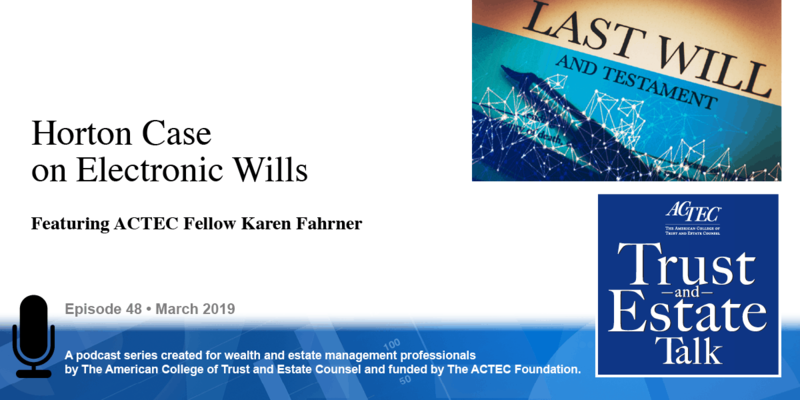 He assists executors and beneficiaries alike through all aspects of the estate administration process including probate, contested estates, contentious trust litigation, tax, and post-mortem estate planning issues. 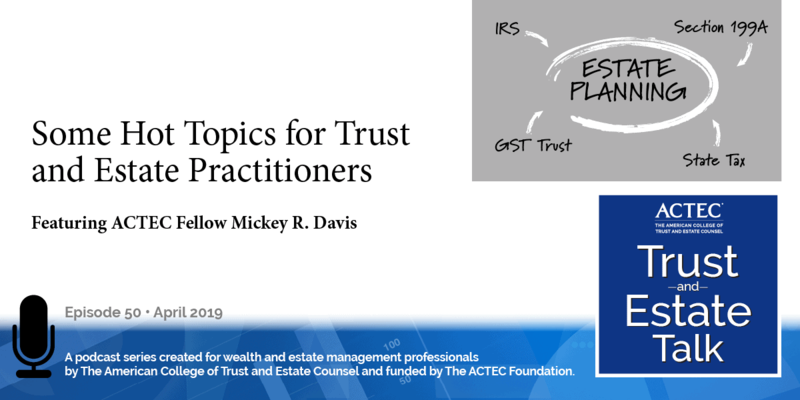 In addition to helping his clients, James is a frequent author and speaker, nationally and internationally, on estate, trust, tax, and probate matters. Alicia received a BA from Case Western University and her JD from The University of Akron School of Law. She has been is admitted to practice law before the Ohio Supreme Court as well as all local trial and appellate Courts in the State of Ohio. Aastha is a graduate of Whittier Law school and focuses her practice in the areas of business law, franchise law, and estate planning. She often writes and speaks on the topic of cultural competency in the practice of law and is fluent in Hindi and Punjabi. Aastha also teaches legal writing and research at a local law school. Brandon Ross of Pillsbury Winthrop Shaw Pittman LLP in Washington, D.C.
Brandon received his LLM in Taxation from Georgetown University Law Center in 2008; his JD from American University Washington College of Law in 2007; and his BA in History from Cornell University in 2004. 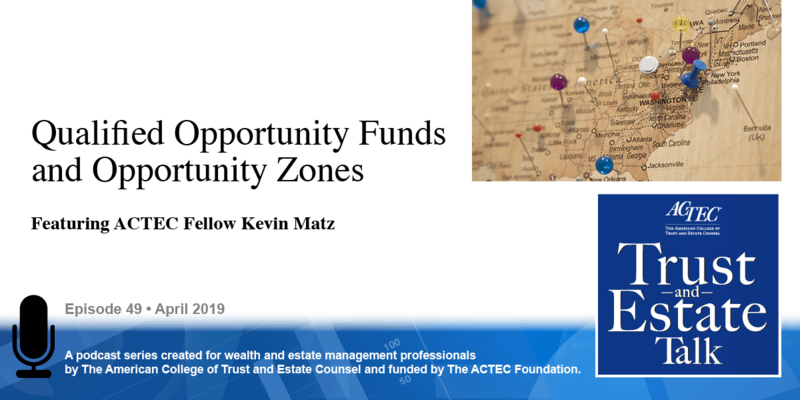 He counsels high net worth clients and their advisors on achieving client tax planning goals, implementing complex estate planning, trust and estate administration, and business succession strategies.